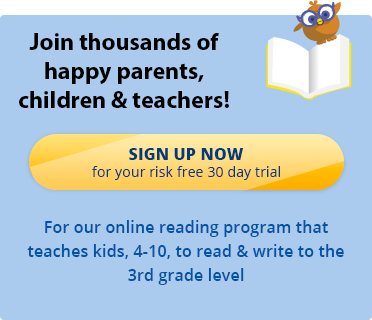 If you have a preschooler who is not yet reading, but you want to get them ready to read, there are a number of educational games for preschoolers that will develop the skills required for reading and set the stage for a lifelong love of reading. This game develops the ability to distinguish between valid and invalid commands. It requires attention, concentration and impulse control which are all great skills required for reading, school and life in general. Requirements: A group of three or more. How to play: One player is “Simon,” and the other players must do whatever Simon says, as long as the phrase “Simon says” comes before the command. If Simon does not say “Simon says” before the command, players shouldn’t obey the command. If a player does follow a command without a “Simon Says,” that player is out of the game. How to win: The last person to stay in the game is the winner.